Well parents - you've nearly made it! 6 weeks of school holidays! I hope you and your families have had a wonderful time. How are you feeling? 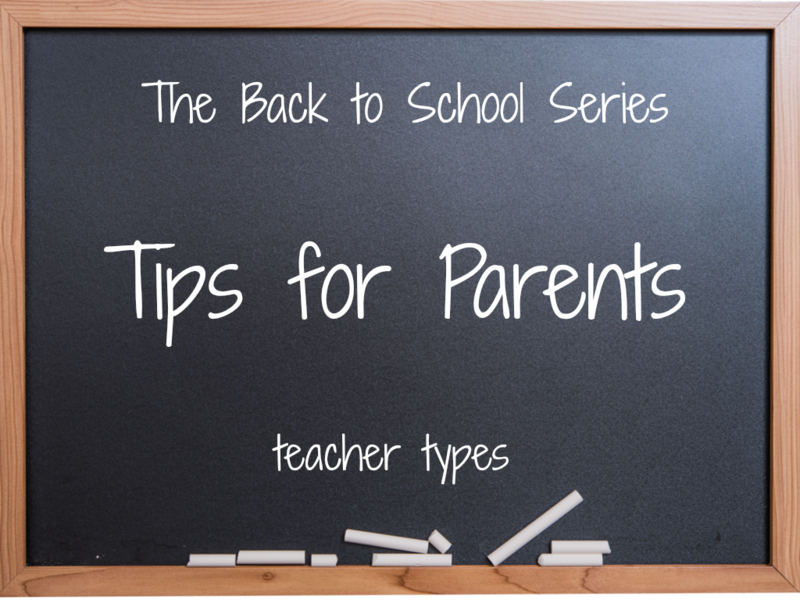 Ready for the kids to go back to school? Or wishing that holidays lasted that little bit longer? Establish your school morning routine before the first day, this could include practising the drive or walk to school. Involve your child in the process of choosing their backpack, lunch box, drink bottle and even practise packing their lunch and bag as part of your morning routine. Role play 'schools' at home either with you being the teacher, your child being the teacher and you being the student, or suggest they play 'schools' with their toys and teddies. It's always a good idea to make a plan for packed lunches for your children. There are lots of great blogs that can give you ideas of things other than sandwiches to make. Some parents like to leave little surprise notes in their child's lunch box too (for children who can read obviously). One final piece of advice I (as a teacher) would like to give parents is to LABEL EVERYTHING your child brings with them to school - hats, jumpers and drink bottles are the three most commonly lost items. Children loose them, and random unnamed items turn up all the time! Tiny Me is a great website where you can order personalised name label stickers but there are many more. So, to all the parents out there - be brave when you send your little person off to school next week. Remind your children that school will be a fun, safe and happy place. I use to label everything with my eldest (who is now 14yrs old) but my youngest gets nothing... lazy Mum but also a mum who doesn't fuss anymore.